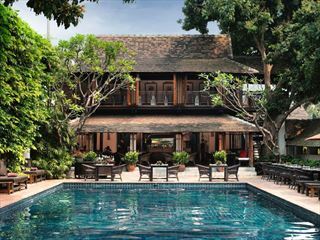 On this fabulous 11-night tour of Thailand you’ll see three enchanting, yet entirely different, destinations. 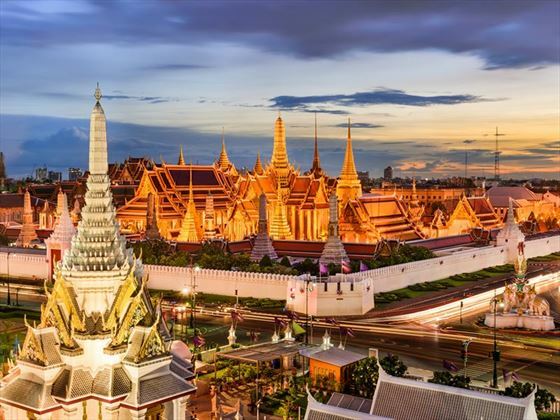 In Bangkok, you’ll spend three days exploring the city and taking in sites like the Grand Palace and the famous Damnoen Saduak Floating Market. 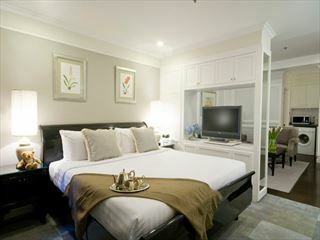 Accommodation will be at the Rembrandt Hotel; a long-time favourite of travellers to Bangkok. 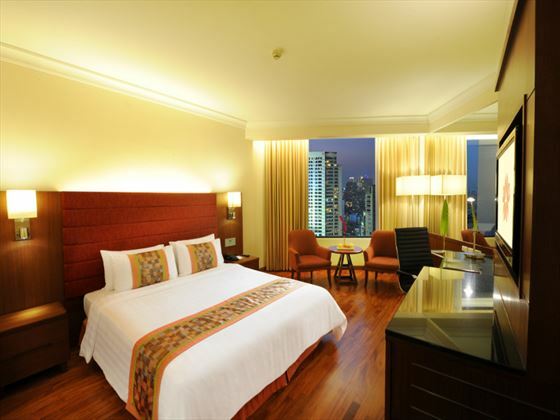 It’s been Bangkok’s most popular hotel for decades and this is largely thanks to its excellent location in Sukhumvit. You’re literally walking distance from shops, bars, restaurants and more! From Bangkok, you’ll fly north to Chiang Mai. Founded in 1294, this ancient city is Northern Thailand’s largest. Don’t let this fool you though, Chiang Mai is incredibly traditional and runs at a far slower pace of life than Bangkok. Within the city, the Old Town is definitely the main attraction. Situated within towering Fort-like walls, the Old Town is packed with bustling street markets, eye-catching restaurants and eclectic bars. 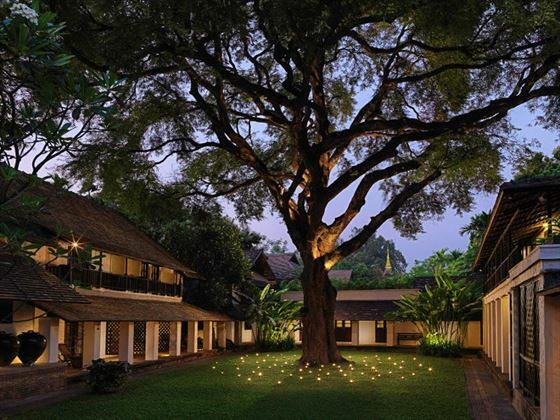 Amongst the buzz of the Old Town lies a hidden gem, Tamarind Village. 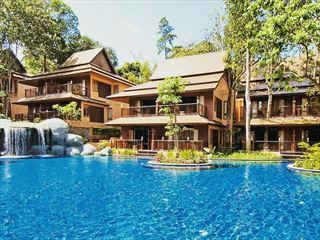 This boutique hotel will be your home for 3 nights and it’ll allow you to enjoy the best of Chiang Mai from peaceful surroundings. It’s directly next to the “Walking Street” night market so venturing out couldn’t be simpler. 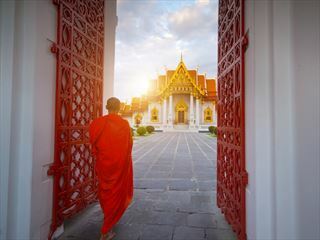 Whether it’s your first visit to Thailand or your tenth, this incredible multi centre holiday will leave you with enough memories to last a lifetime! 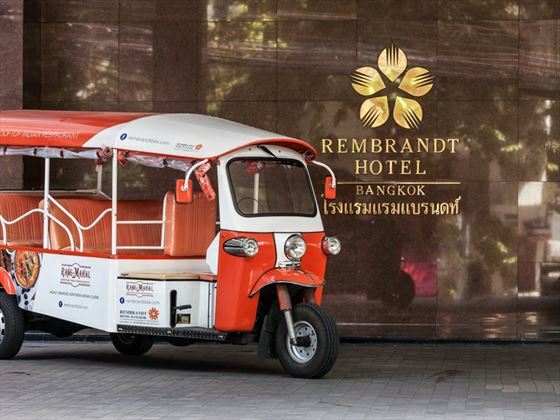 Upon arrival in Bangkok, you’ll transfer to Rembrandt Hotel, roughly 45 minutes’ drive away. 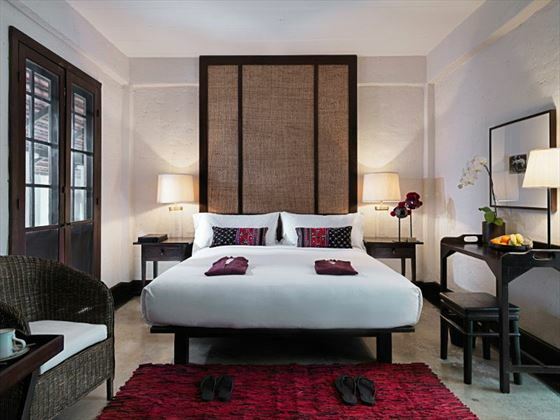 Here, you will spend three nights near Bangkok’s colourful Sukhumvit Road. 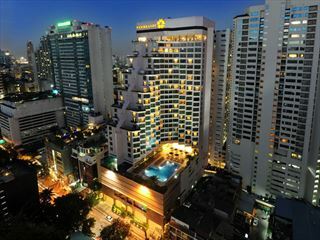 Famous for its nightlife, Sukhumvit Road will give you a true feel for Bangkok. 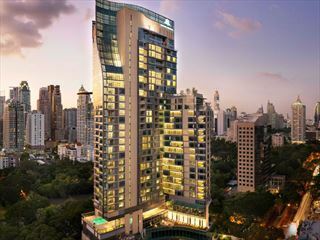 Leading off Sukhumvit Road lie hundreds of side-roads, each one offering a different atmosphere for you to soak up. 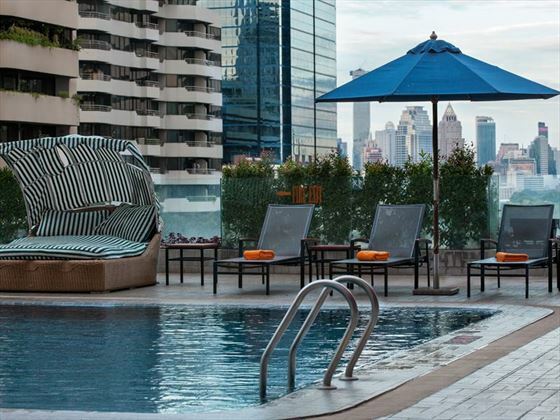 You will go on a half day Grand Palace and temples tour, take the hotels tuk tuk over to the bustling sukhumvit road and can take a dip in the pool after a day sightseeing. 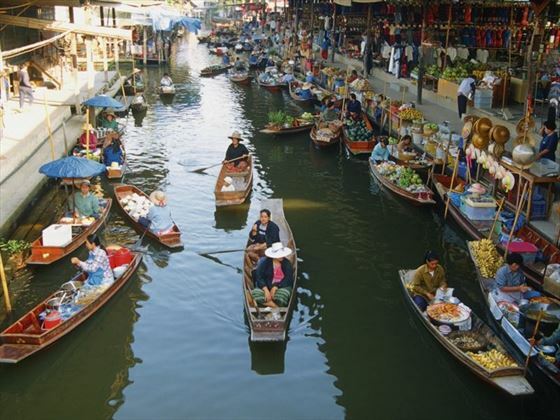 Enjoy a half day tour of the Floating Markets. 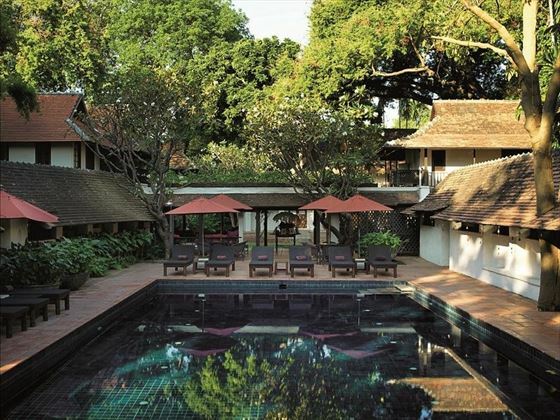 On your sixth morning, you’ll fly north to Chiang Mai. 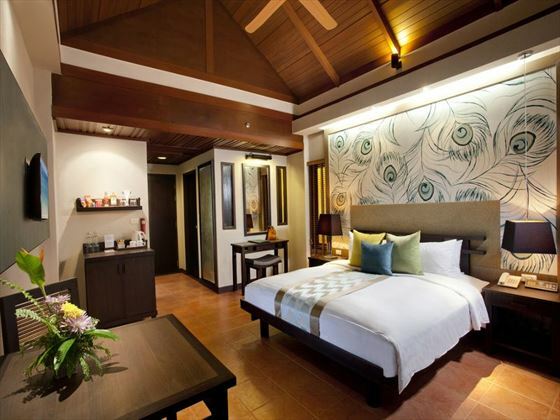 Upon arrival, you’ll be transferred to Tamarind Village, a charming boutique resort in the city’s Old Town. 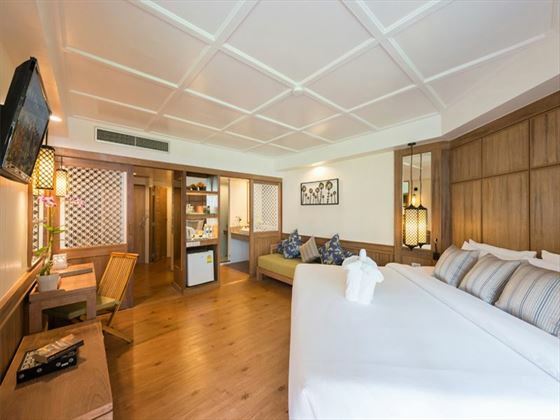 Here, you will spend three nights enjoying incredible contrast; the hotel itself is peaceful and full of tropical greenery whereas the streets outside are busy and bustling. Enjoy a Half Day River Cruise & Temples Tour. 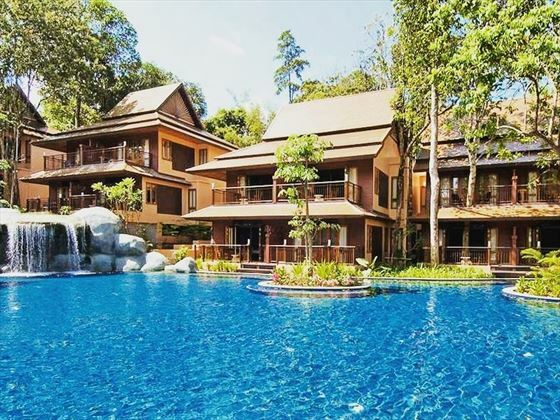 If you're hoping to discover peace, tranquillity and essential Andaman ocean views then Khaolak Merlin Resort is definitely a great place to start your quest. Thanks to a couple of excellent restaurants you'll be able to take your pick of relaxed or romantic dining experiences, with a classic Thai bar providing plenty of tropical cocktail action until the sun finally sets on yet another perfect day at the beach. 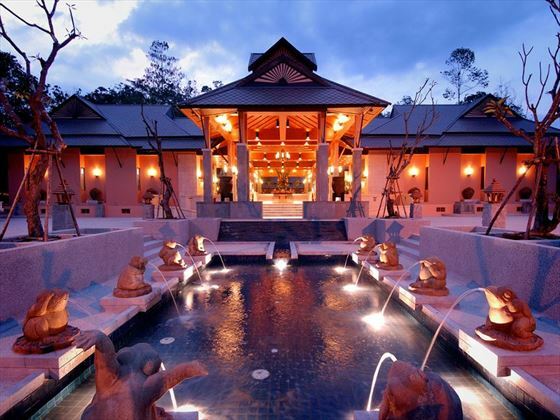 Spend the next 5 nights here relaxing and unwinding. 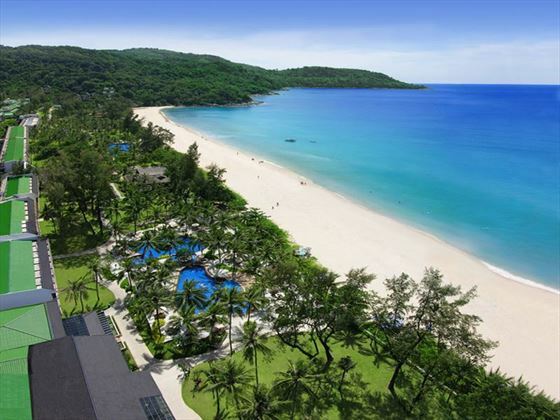 Depart Phuket and fly home to the UK. 11 nights accommodation as listed (can be swapped to alternative duration / hotels if requested). Daily direct flights available from Heathrow with British Airways, Thai Airways and Eva Air. Other flight options are with Emirates, Etihad, Qatar Airlines, Oman Air, Cathay Pacific, KLM, Air France, Sri Lankan Airlines,Malaysia Airlines. Regional connecting flights also available. Air fares vary considerably so a variety of airlines may be included in your quote to ensure you are presented with the best available price. Located within one of Bangkok's trendiest districts, Rembrandt Hotel & Suites provides an essential base from where to get out there and explore with no end of bars, nightclubs and restaurants right on your doorstep. Of course, with a great choice of dining options on-site you won't have to venture too far to be treated to a wide range of delicious dishes with everywhere from Mexico to India represented within several award-winning restaurants. 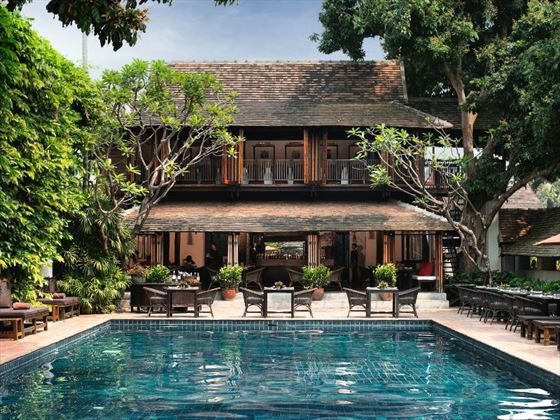 After a good day spent discovering the wats, markets and palaces of Bangkok there's nothing better than a spa and massage to help you ease into the evening and as the Rembrandt also has a gym and swimming pool you'll be able to rest and revive in time to do it all again tomorrow.